You are here: Home > Search for "out the door"
China Glaze - The Great Outdoors Collection Fall 2015 - S'More Fun / 0.5 oz. China Glaze - The Great Outdoors Collection Fall 2015 - Gone Glamping / 0.5 oz. China Glaze - The Great Outdoors Collection Fall 2015 - Take a Hike / 0.5 oz. 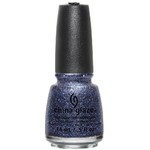 China Glaze - The Great Outdoors Collection Fall 2015 - Let's Dew It / 0.5 oz. 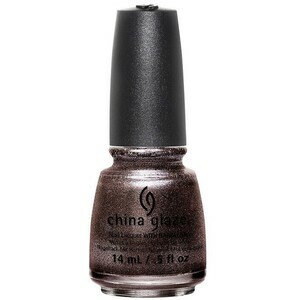 China Glaze - The Great Outdoors Collection Fall 2015 - Pondering / 0.5 oz. 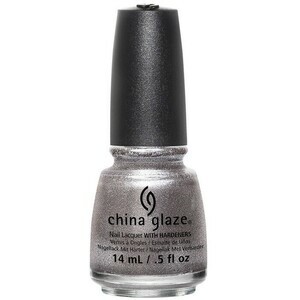 China Glaze - The Great Outdoors Collection Fall 2015 - Check Out the Silver Fox / 0.5 oz. 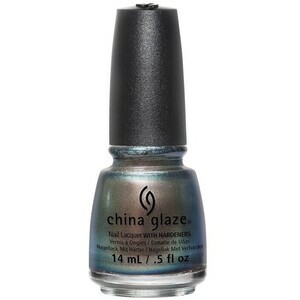 China Glaze - The Great Outdoors Collection Fall 2015 - Change your Altitude / 0.5 oz. China Glaze - The Great Outdoors Collection Fall 2015 - Wood You Wanna? / 0.5 oz. China Glaze - The Great Outdoors Collection Fall 2015 - Cabin Fever / 0.5 oz. 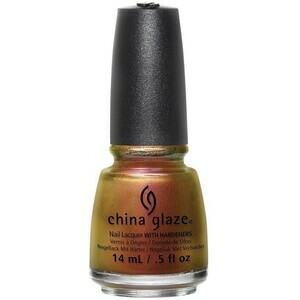 China Glaze - The Great Outdoors Collection Fall 2015 - Free Bear Hugs / 0.5 oz.